There is something happening in the South African entertainment industry and it is freaken amazing. It is clear that artists are fed up. That said, there is also an element of half-measured heroism that is dragging the process of cleansing the industry. Firstly let me start this by unequivocally stating that I completely support any action to eradicate bad elements and practices from the industry. Recently we have seen a veil being lifted on the secrecy around corruption in the entertainment. More and more performers have plucked the courage to speak out about said corruption. And that is a good thing! Fear of being marginalised has always been the driving force behind artists not publicly taking a stand against wrong doing in the business. That seems to be changing. We have seen artists like actress Florence Masebe being very publicly critical of the industry decision makers — going as far as taking on SABC on its flaws. 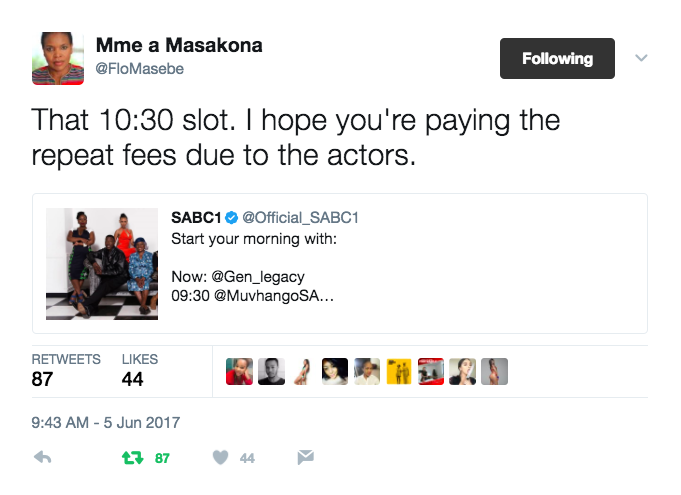 Masebe did something the other day that has gone unnoticed but was very powerful nonetheless. 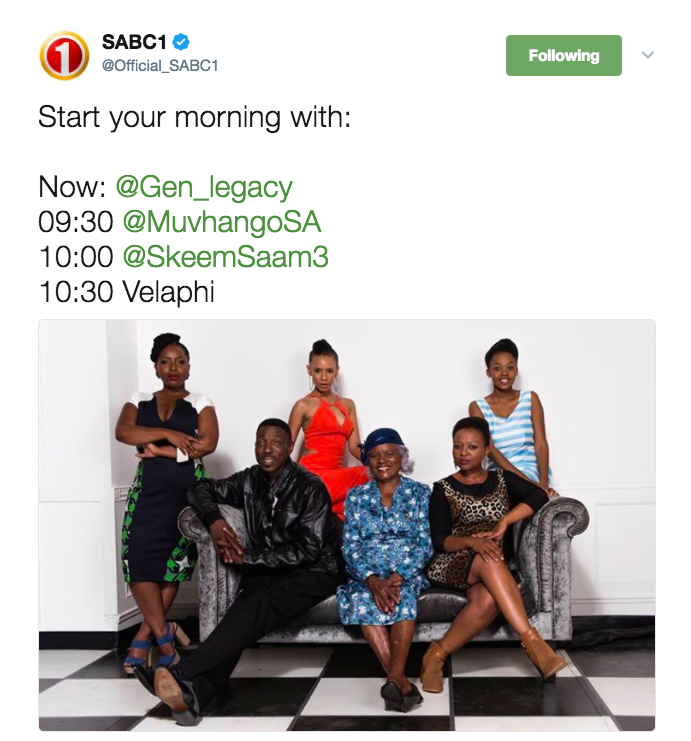 When SABC1 promoted their lineup which included a repeat of 'Velaphi', the actress took to her Twitter account to directly respond to the SABC1 post and said she hopes they are paying the actors royalties for airing the show. That move, while it may have not gotten attention, was powerful. It was demonstrative of the activism taking on by creative practitioners such as Masebe to hold the powers that be in this business accountable in a positive and productive way. On the other side is the issue of Payola. 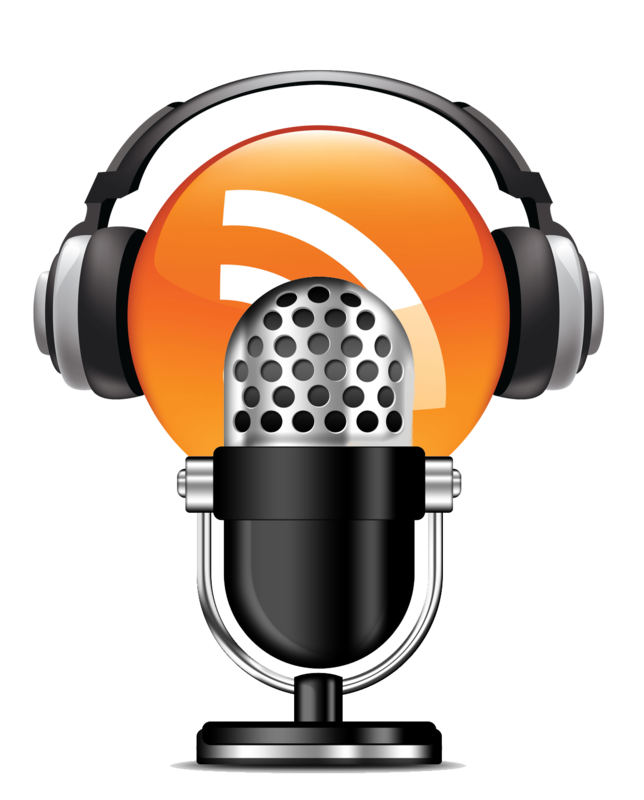 For those unfamiliar with the term, it refers to a corrupt practice of music compilers at radio stations taking money from artists to play their songs thus giving them an unfair advantage over other artists. This is a practice that has been the industry's dirty little secret that was not really a secret. It is a good thing that artists are now plucking the courage to speak out about it — half measured though it may be. Good but counter-productive. Let me explain. 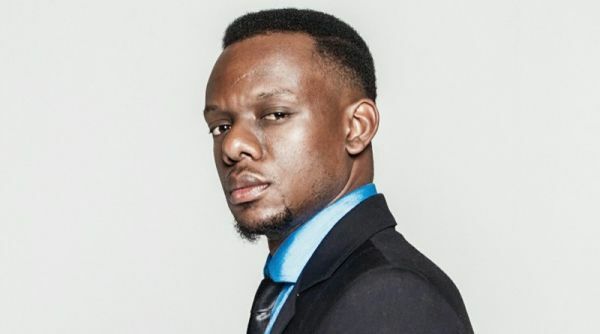 Today you will likely read somewhere that rapper Slikour admitted that he too at the beginning of his career had to pay payola to get his music playlisted. Another rapper, Priddy Ugly told hip-hop publication Hip Hop Galaxy that he was allegedly told to cough up R25,000 to get his music played on radio, including a R16,000 deposit for just two weeks of airplay. Following Priggly Ugly's claims, SABC spokesperson Kaiser Kganyago reportedly told the media that any artists who have proof of bribery or corruption must come forward with evidence. "We have always said that there is a process for submitting music at our radio stations and encourage artists not to engage in payola. We continue to have a zero tolerance for fraud and corruption and ask anyone who has been asked to pay a bribe to bring it to the attention of the organisation," he told TshisaLIVE. Just last week there was a big hoohah around the South African Music Awards and awards being bought. This echoed the same sentiments shared after rapper Ricky Rick made allegations of the practice at the Metro FM Awards last year. Following Babes Wedumo not winning any awards at this year's SAMAs, her record label mate Mampitsha went on to say he knows awards are being bought and he has evidence. Prompting some of us to wonder if said evidence means he has actually bought awards. Needless to say; we are still waiting on that evidence. And there in lies the problem. With these artists suddenly getting a good conscience and deciding to speak out or be it just sour grapes because they are not getting their way or can not afford to play the corrupt game themselves, one has to say; if you are not willing to go all the way with this then you are not doing the industry any good. Crying fowl and admitting that you were part of corruption but not be willing to name and shame the people you were conducting that corruption with is just wrong. You are not solving anything. That can easily be construed as you wanting to be applauded for being a do-gooder without really doing any good per se. We all know payola exists because people have been fired for it. Right now there is clear concern that our industry awards system has been corrupted but until someone is held accountable for it, it will just remain an assumption that will be subject questions as to the motives behind those artist who purport its existence. I obviously do not know why these artists have decided to speakout about these alleged corrupt practices ... yes I say alleged because until they can provide evidence that is just what this is ... but if they are not willing to name and shame the people who are taking those bribes, then in reality these artists aren't really changing anything. If you are aware that someone is doing something wrong that is harming the entire business. You just saying 'there is someone doing something wrong to harm this business' is not really going to make it stop. However, if you say this person [naming them] took this much money from me to get my song played then you are actually helping to solve the problem because that corrupt person can then be removed and thus have that as a deterrent to others not to do the same. Clearly the industry has to change and corrupt elements within it have to be removed. Corruption and not paying people their dues are holding the industry back. Unfortunately, good as it is for people to highlight that there are problems, if they are not willing to name the culprits then they might as well shut up because they are not helping the process. One can actually argue that acknowledging that there is corruption and you were part of it but not be willing to come forward with evidence and names makes you a problem — an enabler. You become a problem because you are also branding the industry as a corrupt thus tainting the success of other artists whilst you are not willing to provide evidence to stop the corruption. Especially if you admit that you were part of the corruption. One can just deduce that you are only complaining now because the corruption is not benefiting you. Basically, all I am saying is that; we appreciate the sudden revival of morals in our artists but if you not going to name names or provide evidence, best shut up because you are not helping! If payola bothers you, then tell us who you paid to play your music.